New LFPlus series advanced single column, universal testing machine. The machine is microprocessor controlled and uses world prove 32bit technology for highly accurate load measurement and rapid data acquisition. 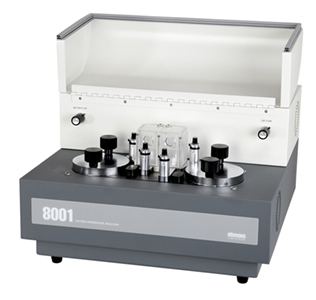 The model 8001 Oxygen Permeation Analyzer is used to provide accurate and uncomplicated measurements of Oxygen Transmission Rates (OTR) through films and packages. 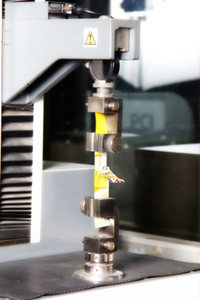 The instrument is capable of measuring a wide range of films or packages and it displays their OTR as cc/m2/day. 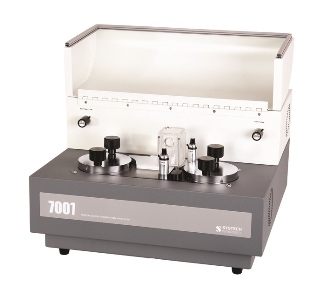 The model 7001 Water Vapour Permeation Analyzer is used to provide accurate and uncomplicated measurements of Water Vapour Transmission Rates (WVTR) through films. 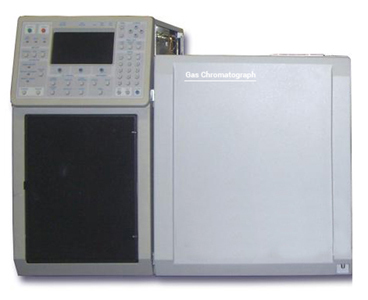 The instrument is capable of measuring a wide range of films and their WVTR as g/m2/day.